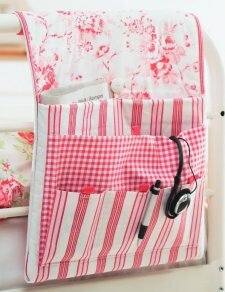 What a cute and convenient sewing project! 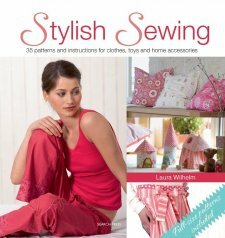 This pattern is a free gift from Search Press, the publishers of Stylish Sewing by Laura Wilhelm. Her book is full of inspiration on adding style and tastefulness to your projects, and this free pattern is a great example of her work! 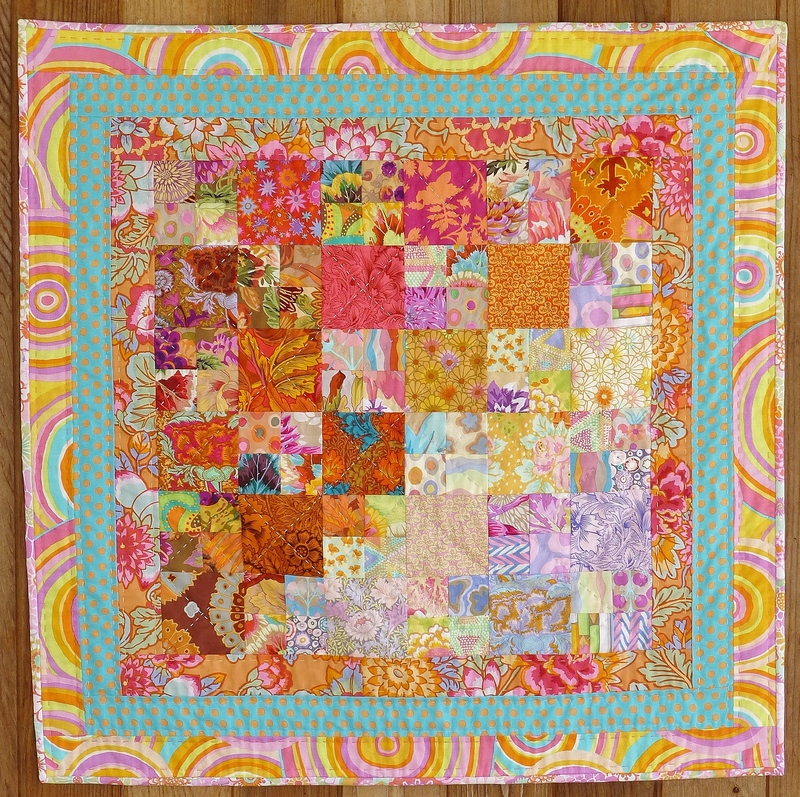 This pattern was featured on The Sewing Directory. Enjoy! Be sure to take a look at the wonderful Projects, Workshops, Techniques, Inspiration, and other freebies at this excellent website! Take a look inside Laura's book at her patterns and projects for clothes, toys, and other home accessories!